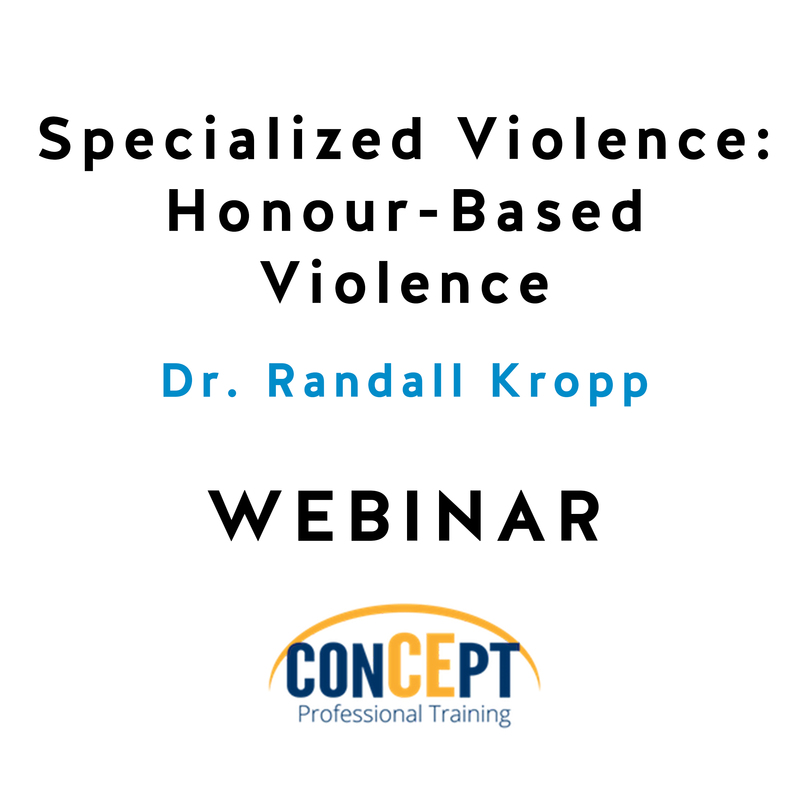 There has been increased attention in recent years to violent behaviour that is specifically, or in part, motivated by honour. 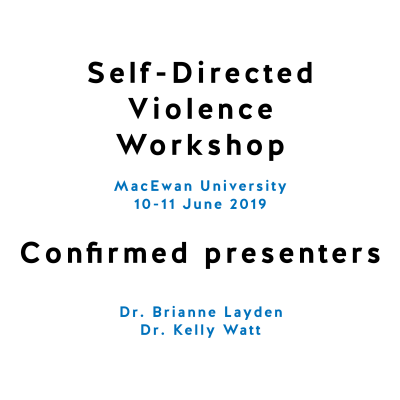 With this heightened awareness, there has been considerable debate regarding concerns that the term “honour-based violence” is culturally-bound or denotes “honourable” behaviour. This webinar will provide a conceptual and definitional overview of honour-based violence in an effort to address these concerns. 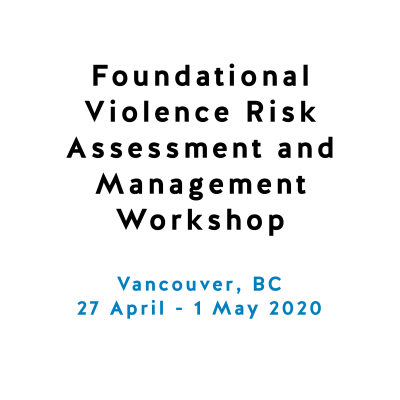 Further, the need for specific risk assessment guidelines will be reviewed, along with general principles and best practices regarding the assessment and management of honour-based violence. 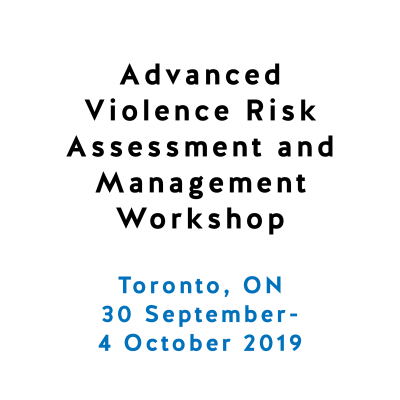 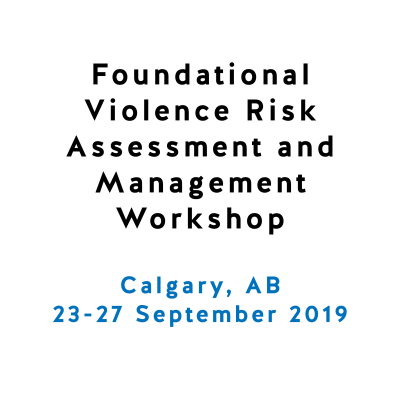 There will also be a discussion of specific approaches used for assessing and managing honour-based violence, including the PATRIARCH, a set of structured professional judgement guidelines for assessing risk for honor-based violence. 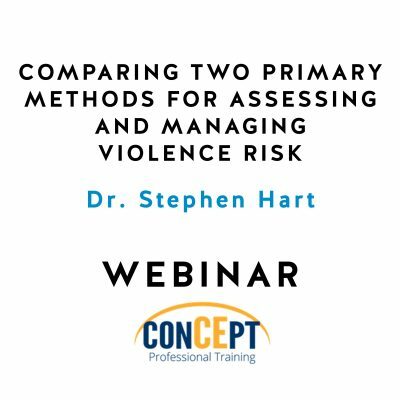 A case example will be used to illustrate the use of the PATRIARCH in practice.